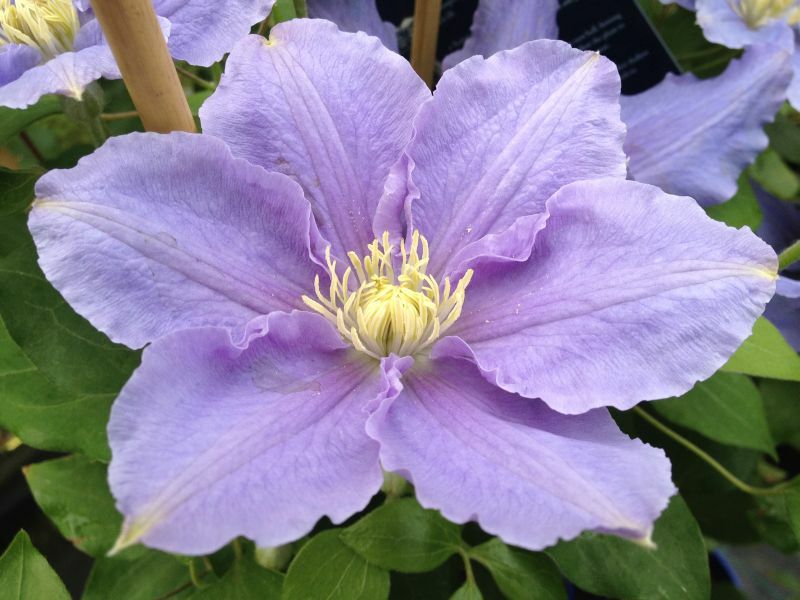 launched at Chelsea Flowershow 2012. 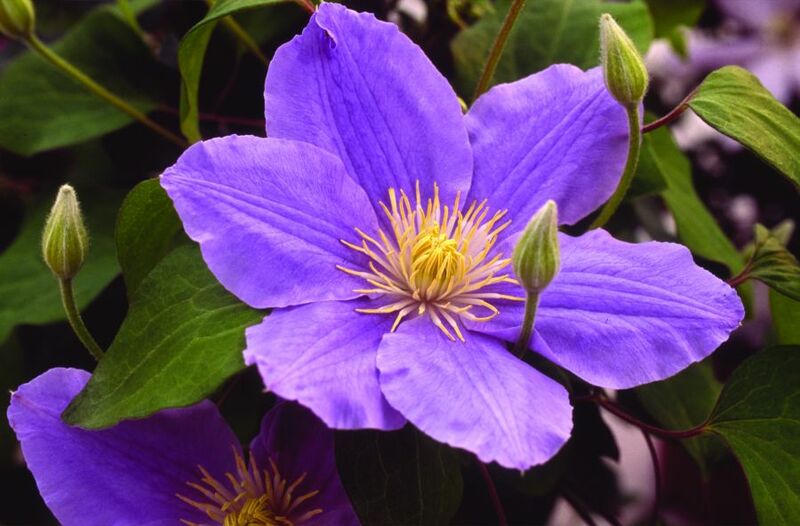 The Clematis Zara can be grown in a pot or in the ground and can be planted in any aspect, so a good 'no fuss' clematis that we are sure will perform well in any garden situation. 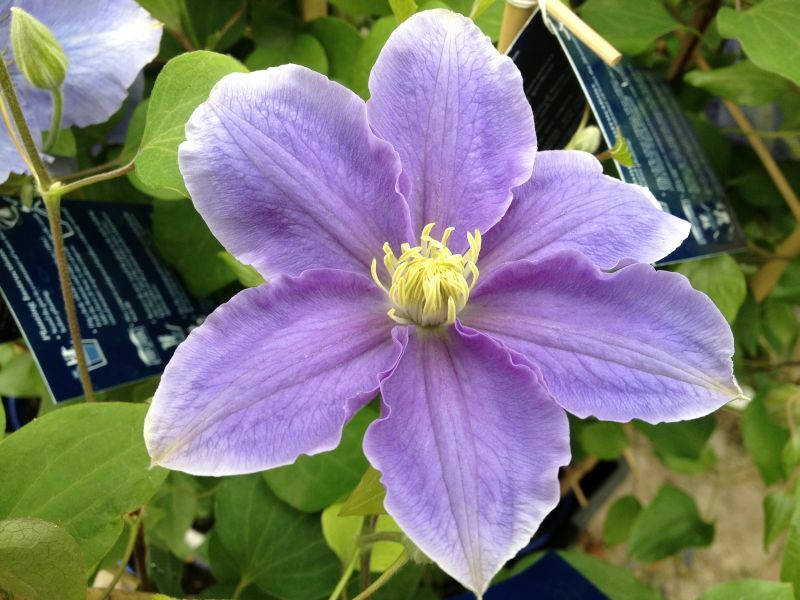 Clematis Shoppers online: 383 .